So we took a little break... but now we're back :) We lost a member and are looking for new people to join our group. Basically we have a list of possible topics that we're constantly updating and we take turns choosing the topic of the week. SO if you have opinions about the bookish stuff we talk about, email or tweet me (pinkpolkadotmichelle@yahoo.com or @Pinkplkadotblog) cause we'd love to have you! Courtney Summers is my #1 auto-buy favorite author. She hasn't written a TON of books yet, but so far I've LOVED all of her books so hard. She is primarily a contemporary author, but This is Not a Test was zombie (and awesome). To me her writing sounds like the way I think in my head... if that makes any sense. I also love that her characters are usually pretty flawed and her endings can mostly be counted on to leave some room for imagination. All the Rage is her next book and it's been pushed back to 2014 :( But you can bet I'll be counting down the days when an actual release day is pinned down. Also a she's going to be featured in an anthology book called Defy the Dark coming out next week.... it sounds creepy. The more I read Sarah Ockler's books, the more I am obsessed. Twenty Boy Summer broke my heart and I loved it. Bittersweet was a book I could've read in one day if I had no outside life stopping me. That book was just addicting.... and sweet and bitter and funny and sad. That's the thing about her books, they have it all: complex characters and so many emotions. Her latest book The Book of Broken Hearts came out last month (and sadly I have had zero time to read it... but I will!!). 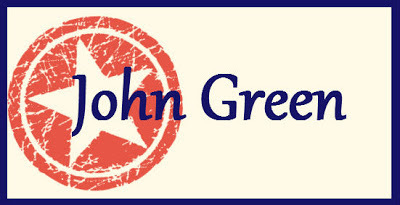 So there's really nothing I can say about John Green that hasn't been said. He's just plain genius. I read Will Grayson, Will Grayson and I was like: yeah this is cool... then I read The Fault in Our Stars and I was like: SOMEONE KILL ME because I can't stop crying. Then I read Looking for Alaska and I was completely in love. LOVE. Looking for Alaska had so many little intricate cool things in it that it literally blew my mind. 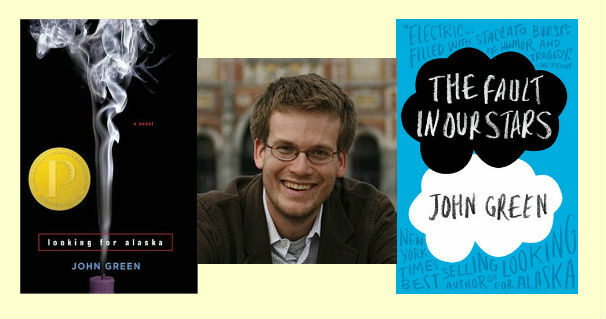 John Green is amazing and I will read all of his books. forever. So these are my 3 current favorite authors. I don't think there's any huge surprises here because I feature them regularly on my lists for Top Ten Tuesday. If I went with all-time favorite authors it would've been hard to not have R.L. Stine, Ronald Dahl, and Judy Blume on here, but I wanted to put authors that I currently read and look for. These are all great authors. 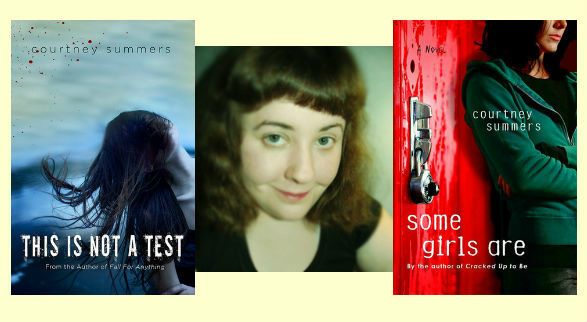 Both Sarah Ockler and Courtnet Summers have even stopped by my book club on goodreads and done a Q&A with the group. It was a lot of fun with both and they were so nice. I think I am in that book club! 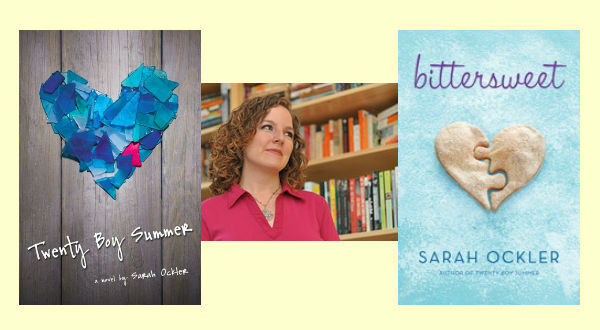 The Book of Broken Hearts is my favorite Sarah Ockler book so far! Yay I'm glad you liked. I want to read ASAP... and I want to love it! You will! Sarah Ockler ALMOST made my list... it was so hard not to include her. And I am the worst teen fan ever because I have never read John Green. I have the best of intentions, but it still hasn't happened. Oh, the shame!